Digital Pocket Money for kids! Teaching 8-18s good money habits. It’s the fun and easy way to learn about something so important! Together, let’s help all children to be good with their money. You can transfer money to your children instantly, whether they are out shopping or on the other side of the world. 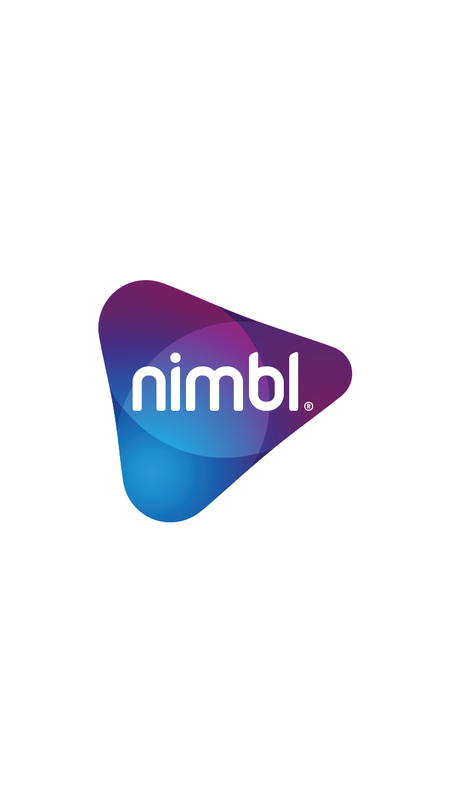 With nimbl, there are no more financial worries and your children always have money when they need it most. Set up and automate weekly or monthly pocket money – saving both time and hassle. Children can also see when their next pocket money payment is due, helping them to budget. The days of pocket money squabbles are over! 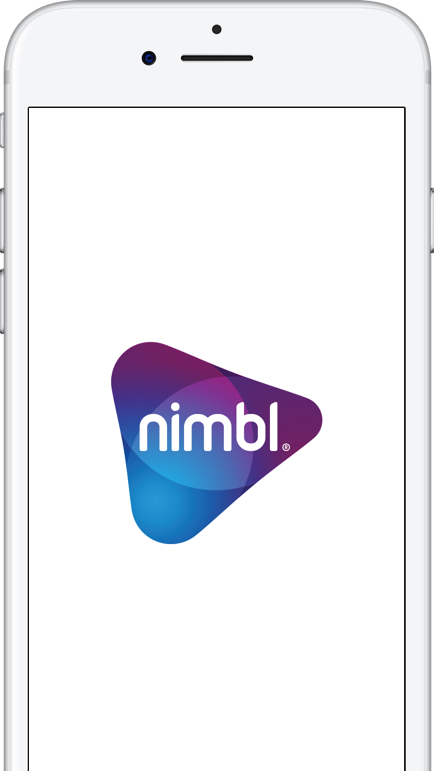 See where and when your children are using their nimbl cards, all through the nimbl app. Reviewing statements with your children can help them understand their spending decisions and make better informed future choices. 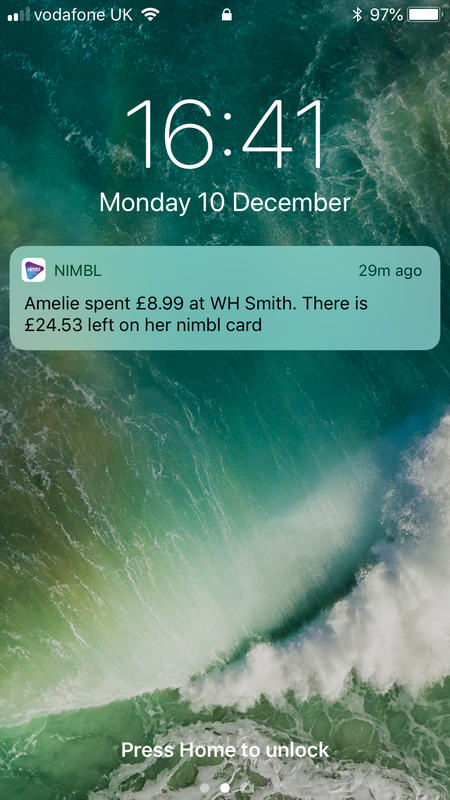 Be instantly notified every time your children use their nimbl cards, with the amount spent, and where. This can be turned off at any point as they learn how to manage their money and become more financially independent. 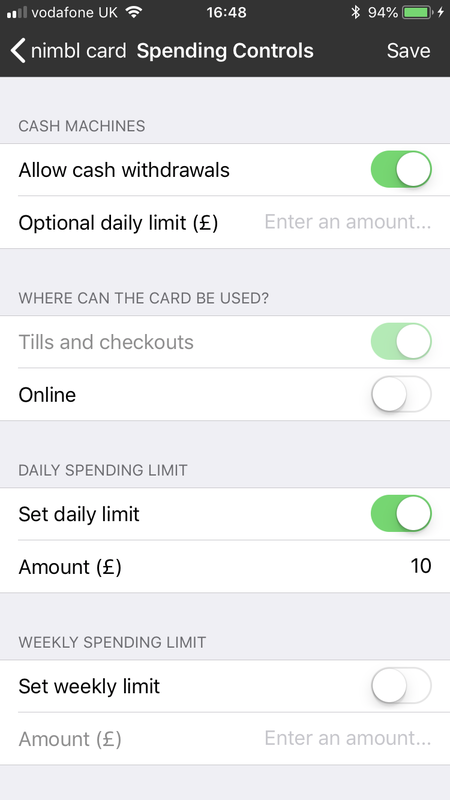 With our unique spending controls, you can decide where and when your children’s nimbl cards can be used, with limits on cash machines, online and in-store spending. Also, with daily and weekly spending limits you can help your children learn to budget and build up financial habits to last a lifetime. Are your children finding it hard to save? 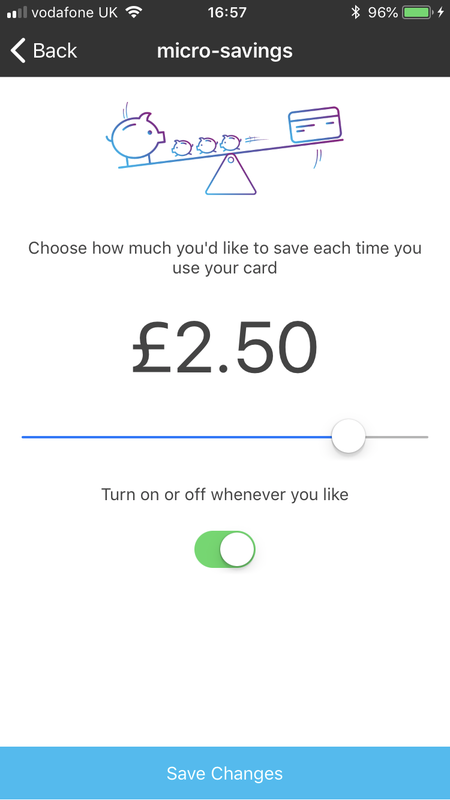 With our handy micro-savings feature, your children can automatically save between 5p and £5 every time their nimbl card is used. Helping to find a good balance between spending and saving. 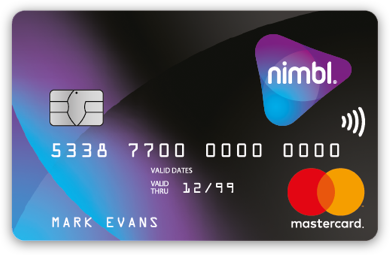 With gifting, family and friends can transfer money to the nimbl cards, helping your children form good money habits. Perfect for birthdays, special occasions or just because! It’s never been easier to share the love of Gifting! Receive instant alerts to see where money has been spent. Lock and unlock the card swiftly. Set up regular allowances for each child and watch them learn how to budget. Use spending controls to give the freedom to learn within a safe environment. Encourage a healthy balance between spending and saving with easy to use tools.